GLAD Model. Have you heard of it? 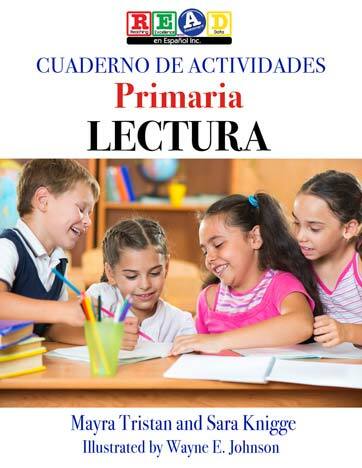 Project GLAD (Guided Language Acquisition Design) is a K-12 instructional model consisting of 35 well-articulated strategies. Any teacher that I talk to who is GLAD certified speaks wonders of how prepared they are to teach in a language classroom! In many Methods and Materials for Teaching ESL courses, the SIOP (Sheltered Instruction Observation Protocol) Model is covered. This is another model of instruction for effectively teaching ELs. The SIOP and GLAD models are similar but GLAD seems to have more of a focus on the strategies teachers would use to scaffold lessons. 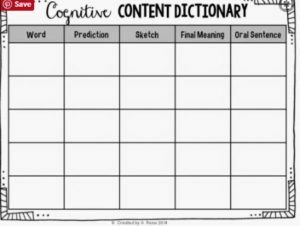 The GLAD strategy that I want to present to you is the Cognitive Content Dictionary, video link follows. I like the fact that this strategy can be used in all content areas and that it is consistent for language learners so they know what to expect. I have seen teachers laminate the poster so that they can use it over and over. Teacher introduces the word, have students say the word aloud (with teacher, to the floor, to their left foot, to their partner–lowering affective filter!). Teacher assesses whether class “knows” the word (thumbs up/down, rate 1-4, heard of/not heard of). Students share in groups what they know about the word. Class makes predictions about word meaning. A visual is provided (drawn or TPR gestures). Teacher can clarify misconceptions and solidify meaning. A final agreed upon meaning is written on chart. Students create sentences using the word and share out. 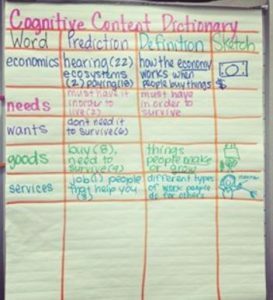 https://www.youtube.com/watch?v=4wLw7p4TXkk (7:35mins) Secondary classroom example ELA, teacher uses poster form of the cognitive content dictionary the next day and introduces a new word. She also demonstrates many other teacher strategies: numbered heads together, TPR. https://www.youtube.com/watch?v=8wrcSBOLVLo (9 mins.) Teacher models to a class of other teachers.